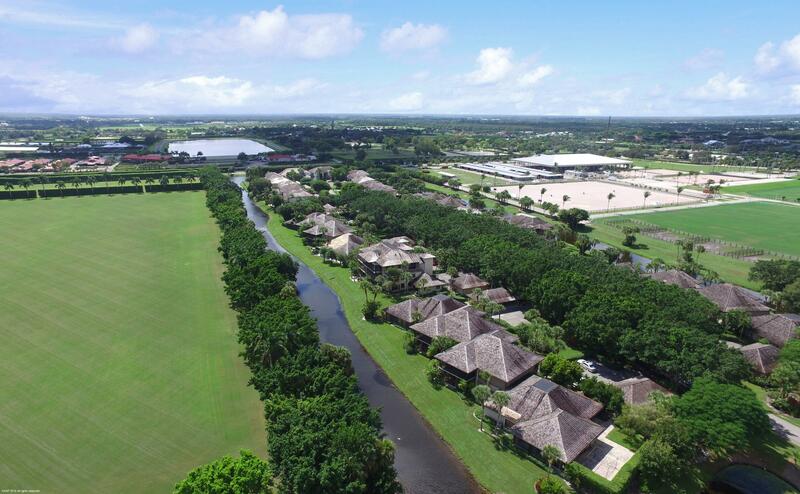 Come home on the Banyan Tree lined road to this extraordinarily landscaped first floor renovated condo on prestigious Polo Island overlooking the Global Dressage showgrounds. This spacious open floorplan includes a custom kitchen with white shaker style cabinets, quartz countertops and Frigidaire stainless steel appliances. 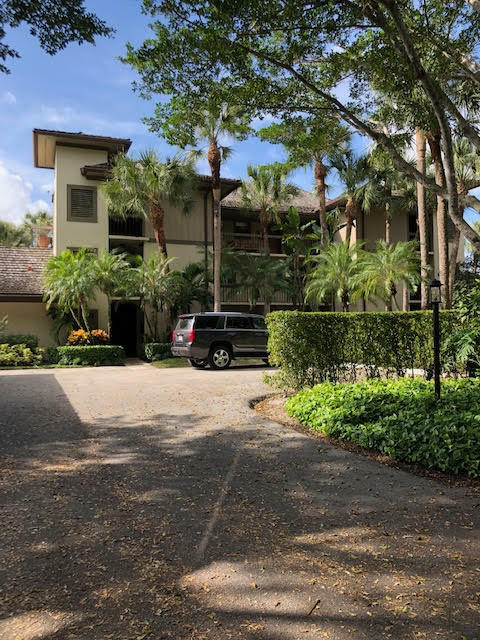 Beautiful 2nd floor condo on Polo Island in Palm Beach Polo Country Club overlooking the dressage rings at the Equestrian Village. This 2 bedroom 2 bath condo is conveniently located near the west gate close to all Equestrian venues. New entry system with key-less locking front door. 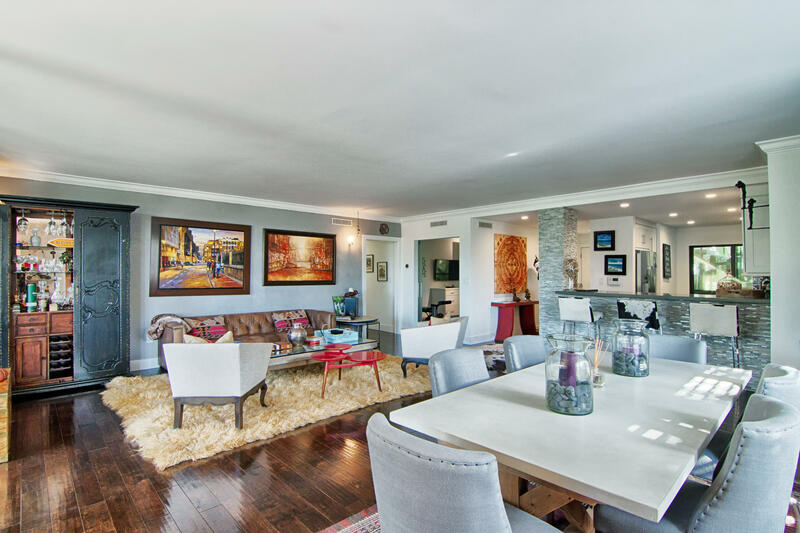 Spacious second floor condo in Palm Beach Polo & Country Club. 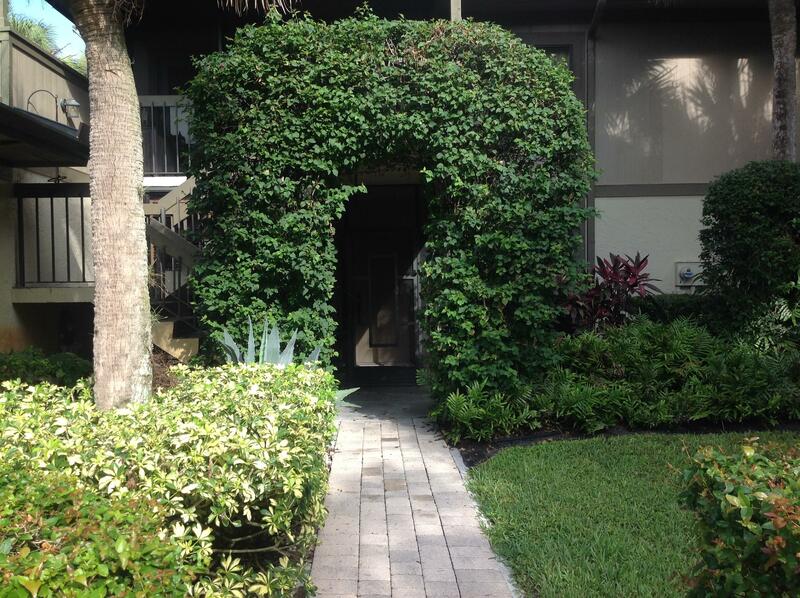 This 2BR/2Bth unit has a private screened patio/balcony overlooking a canal and polo field. A entry level unit into the Club. Upgrade and renovate to your taste. The building has an elevator and each unit has its own laundry room. Seller has already paid the new roof assessment of $27,600 to be completed spring of 2019.